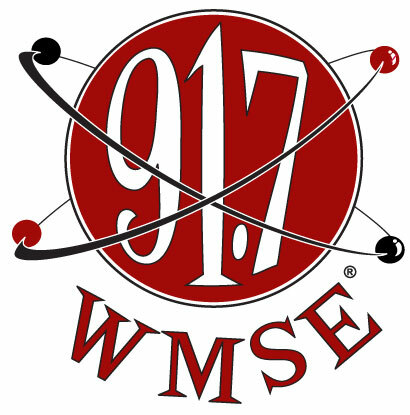 This Sunday, I will be talking on Alternating Currents, the always amazing experimental music show on 91.7 FM WMSE. Host Robert Szocik and I will be discussing the Experimental Education Series (which kicks off next Saturday) and playing music from the first featured performer, Angel Marcloid. Alternating Currents runs from 6:00-9:00 every Sunday night. The interview portion will run from 7:00 until 9:00.